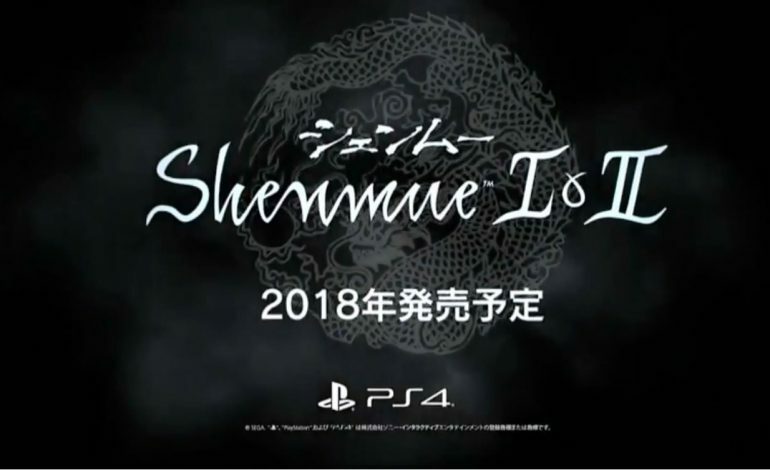 Shenmue fans rejoice! 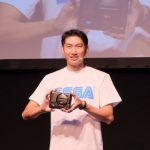 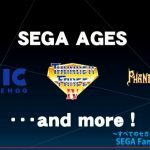 SEGA has officially announced that Dreamcast classic’s Shenmue I & II are making their way to consoles and PC this year. 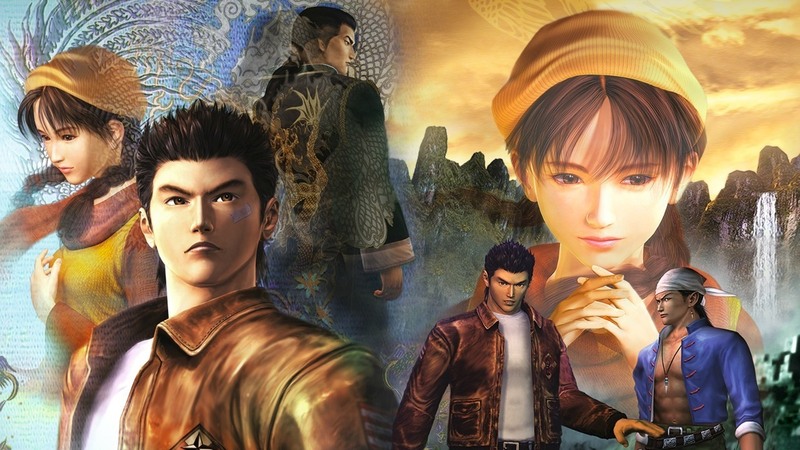 This re-release comes at the perfect time as Shenmue III is currently in development, and this port will be perfect to help gamers relive or catch up with the Shenmue trilogy. 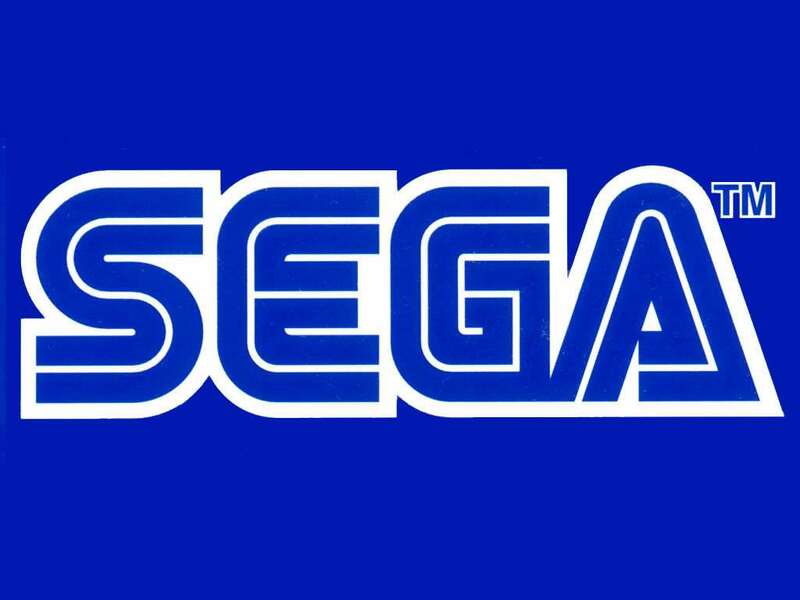 SEGA said more details about the Shenmue I & II re-release will come soon.